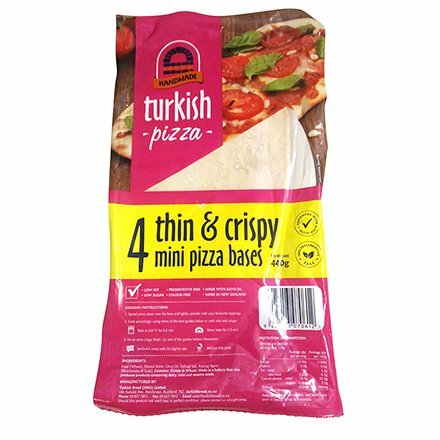 With only 1.5g of fat per serve, our mini pizza bases are perfect as a light snack, or a quick and easy dinner meal when a few friends are over. Bake it in the oven, heat in the sandwich press or stone bake for only a few minutes. Perfect!